Please join WCAPT at the Arto Tile & Brick Factory for a breakfast presentation titled “Malibu Tiles & Murals: Past, Present & Future,” accompanied by coffee and pastries, and followed by a tour of the Arto tile factory. The presentation covers the history of the famed Malibu Potteries factory and their unique hand painted tiles. Cultural influences are explored in case studies of the Adamson House and LA City Hall. Design influences, manufacturing techniques, applications, and potential LEED contributions are also discussed. AIA Credits are available for this presentation (AIA CES 1.0 LU). 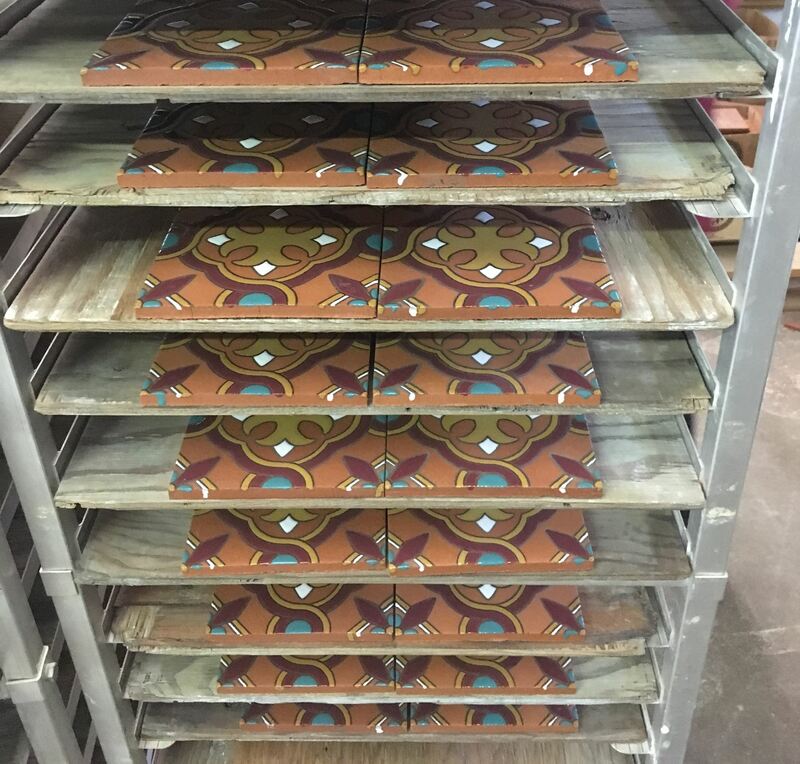 The presentation will be followed by a tour of the ARTO tile factory (https://www.arto.com/) to observe the tile production process in action from raw materials to hand painting and firing. This facility has worked on many preservation projects matching new tiles to existing and creating new tiles in-keeping with the character of many historic buildings and sites. Please note, it is not a hard end time, so if there is interest and lots of questions we may run a little longer.